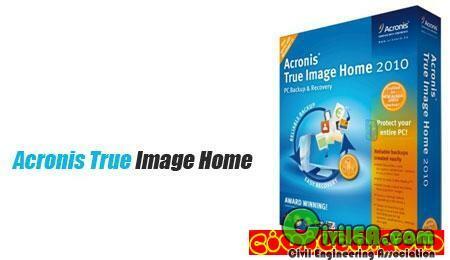 Acronis True Image remains one of the most user-friendly and powerful applications in its class. Unlike most other disk-image utilities, you can perform all the tasks without exiting Windows. However, if your system can't boot, Acronis True Image can be launched from a CD or a disk. A scheduler and an incremental method (saving only sectors changed since the last backup) minimize the fuss of backing up your system so you can perform it every day. Another great feature, Secure Storage, lets you make images inaccessible from Windows so they can't be damaged. The program works at a decent speed, 1GB in five minutes, and doesn't considerably affect system speed. Acronis True Image supports all features necessary to a home user: compression, password protection, the ability to split an image into several volumes, and the ability to move your system to another hard drive. This new version offers an option that lets you specify which files and folders you'd like to archive. You can browse images as if they were usual hard drives and extract only necessary files. The program's wizard-based instructive interface suits inexperienced users. Acronis True Image doesn't offer professional features, such as installing an image on multiple PCs at once, but we consider it a must-have for home users who want to safeguard their systems.